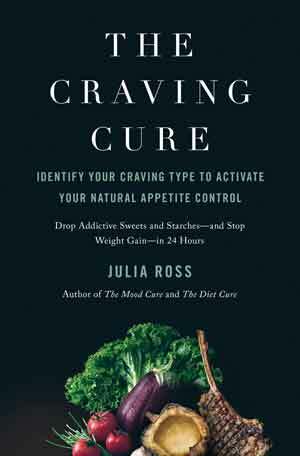 Do you find The Craving Cure too complicated? Fill out The Craving Type Questionnaire online or on pg. 12 in the book. Read Chapter 11 (that starts on pg. 151) to get familiar with the Amino Breakthroughs process generally. Read just the sections in Chapter 12 that apply to your high-scoring craving type(s).